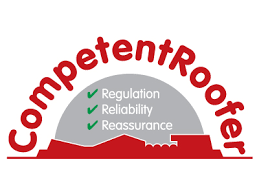 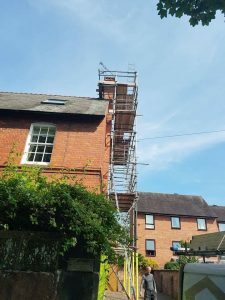 When the areas leading roof truss manufacturer has roof problems… stands to reason the area’s leading roofing company is called in to fix it! 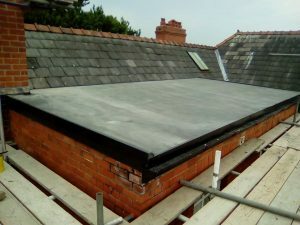 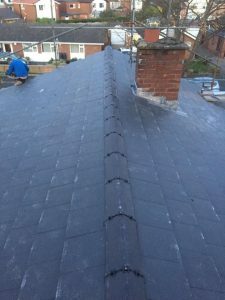 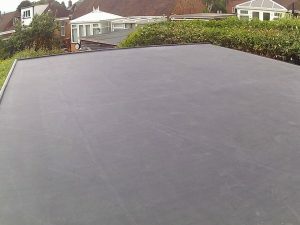 End product of a hard day’s work by the lads in Chester…..New Rubber Roof and freshly pointed stack…. 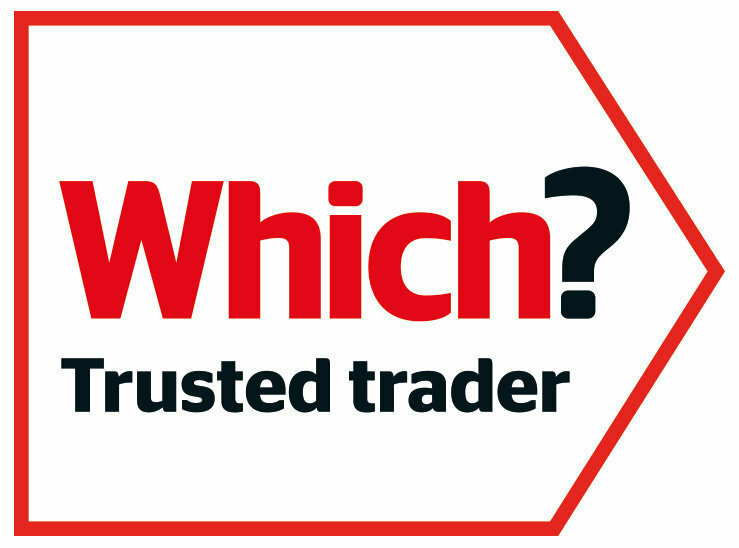 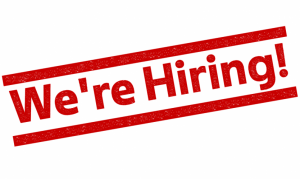 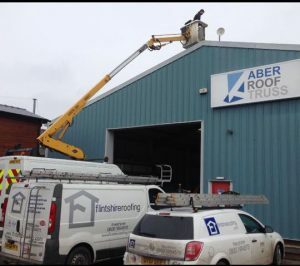 Watch our Flintshire Roofing Promo video here.. 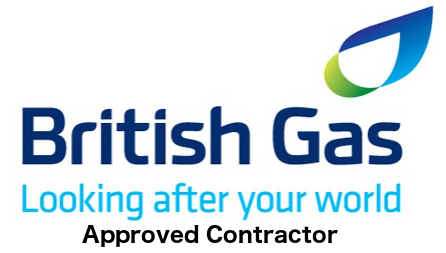 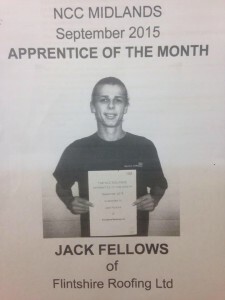 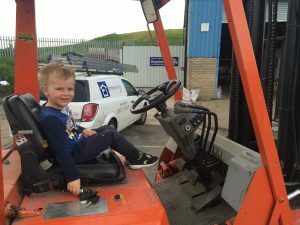 Proud Employers – well done Jack!